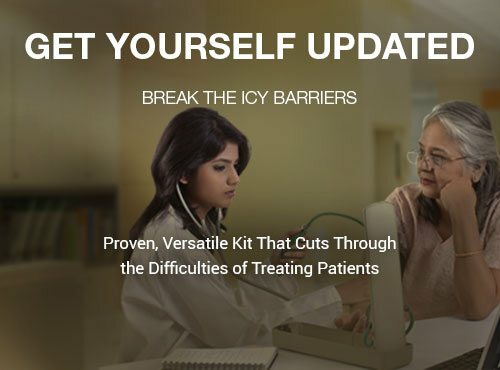 Hompath Icebreaker software shall prove to be the versatile kit that cuts through the difficulties of treating patients. 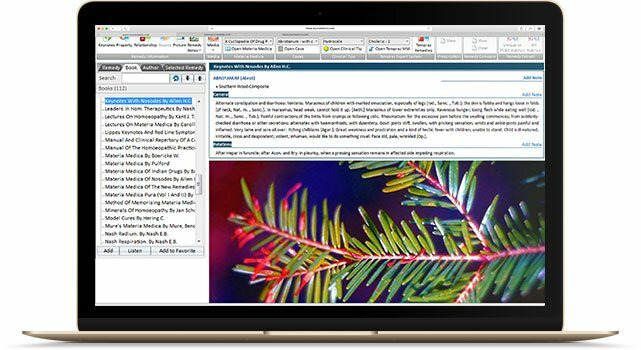 Packed with materia medica books, articles, repertories, Patient Management System, Homeopathic journals, it is the most intelligent and comprehensive packaged software in its class. 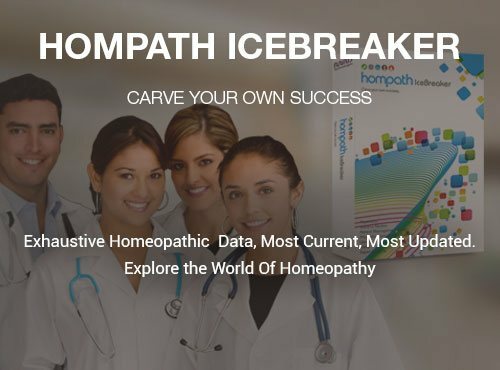 Abundance of 20 repertories with Classic Complete Repertory 2011 help you breakthrough the ice-cold unknowns of the world of homeopathy practice. It’s easy to find the exact symptom you want with cross-reference, never lose the important rubric. 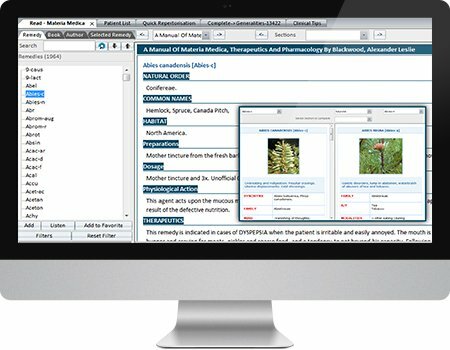 Flip through Repertories, Materia Medica, Journals and many other homeopathic books at ease. 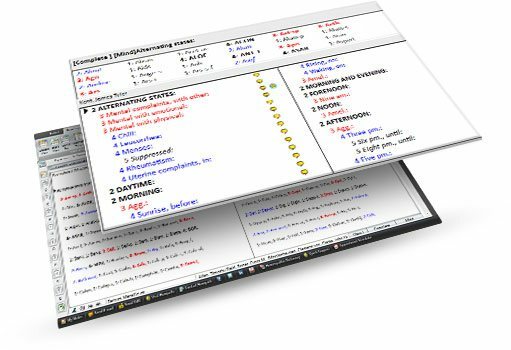 Designed to help you save time while case-taking and to come up with a similimum. 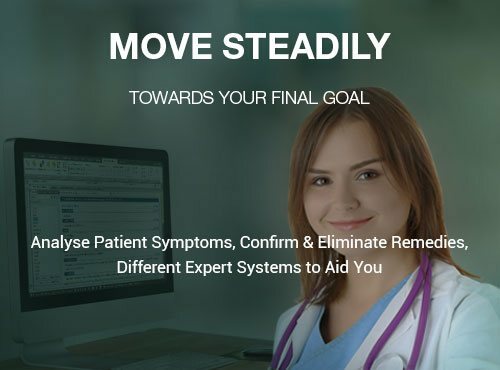 Easy patient management system to secure patient’s information. 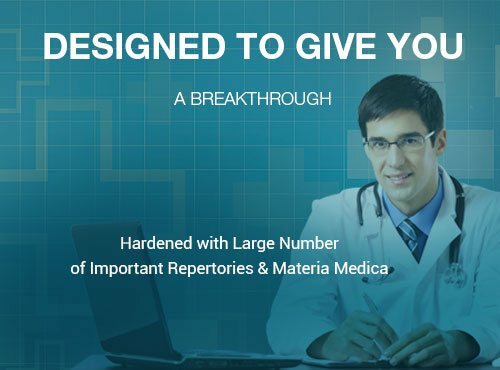 Take your practice to newer heights by perceiving a case and understand deeper aspects of patient by Kent, Boger and Boenninghausen Expert System - the greatest stalwarts of homeopathy. Oldest to the newest repertories including Classic Complete Repertory 2011Easy toggling between chapters and repertories. Gets you the precise rubrics in no time! Intelligent guide on selection of potency for each case. Potency evaluated on vital criteria like age, sensitivity, mental & physical level, miasm.Refrain from trial and error methods for potency selection. Entire remedy information including common & generic name, chemical formula, part used, hierarchy. A collection of more than 1600 remedies. Understanding the doctrines of signature in volumes of materia medica. Learn prescribing methods for acute, chronic, one-sided, difficult or incurable diseasesCases from pillars- Hahnemann, Kent, Boger and contemporary experts – Scholten, Vijayakar, Sehgal. Take a different approach. Think afresh. Get a new perspective. 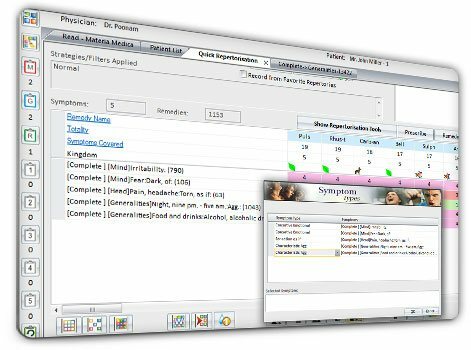 Understand any case through Kent, Boger or Boenninghausen methods. Your computer/laptop should have following basic system configurations to run Hompath IceBreaker Software.